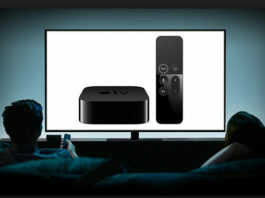 Check out the Latest Apple News and updates. WhatsApp for iPhone 6S and 6S Plus gets 3D Touch support with the latest 2.12.9 build. Check iPhone 6s 3D Touch feature on WhatsApp. PayTM is currently offering the best iPhone 6S and iPhone 6S Plus deals/discount in India with Rs 6,000 cashback. iOS 9 is found to be running on 57% of all the iDevices as on October 5, 2015. Apple Watch OS 2.0.1 Update is now available which brings out battery life improvements. Check Watch OS 2.0.1 changelog, how to update guide. iPhone 6S Plus Photo Size Comparison with iPhone 6 Plus in MBs. 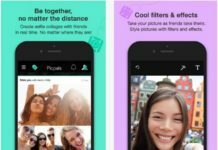 We have gone through PicPal app on how to take Joint Selfies on iPhone and Android. Apple has refused to go water resistance to their smartphone but quite a surprising results when iPhone 6S waterproof test video shows up. Checkout Apple iPhone 6S Plus price in USA, Uk, Europe, Australia, Canada and worldwide availability information.